If you’re like me, you think that any sale hinges upon the customer saying, “Why yes, I AM interested in what you’re selling!” Apparently that’s not true and you can create a sales lead out of a “no”! All kidding aside — check out what Mr. National Training Manager himself, Marc Marchillo, has to say about this awesome new sales tool that contractors are using to kick ther humidifier sales into high gear: the Customer Acknowledgement Form. And check out our great Humidifier Season Promotion with all of its terrific tools that will help you yield lots of yeses AND nos from your customers this winter. Great idea! Is there a way I could get a copy of that form? Log into Partners in Comfort and head to the Literature page. Click on “Order Literature” to go to our Partner Toolbox where you’ll find this form (#329) under “2018 Humidifier Promotion”. Happy selling! 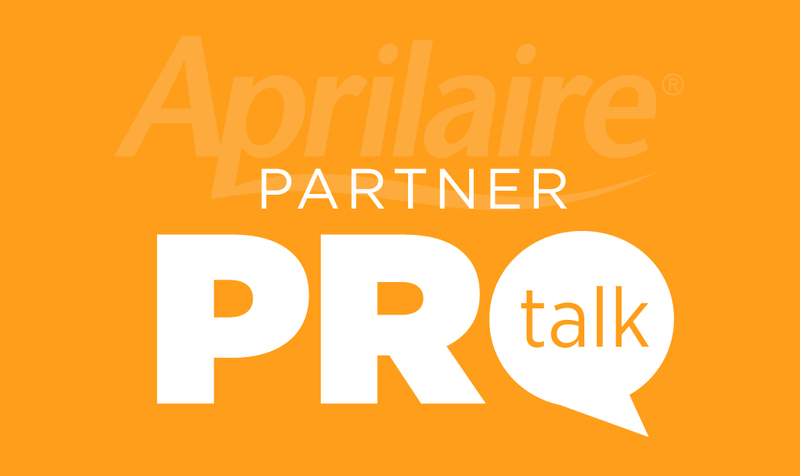 Next Next post: Welcome to Aprilaire Partner ProTalk!